Thailand is a major asian attraction for birders being at the convergence of several ecological zones. The birds of Thailand are mainly typical of the Indomalaya ecozone, with affinities to the Indian subcontinent to the west, and, particularly in Southern Thailand, with the Sundaic fauna to the southeast. The northern mountains are outliers of the Tibetan Plateau, with many species of montane birds, and in winter the avifauna is augmented by migrants from the eastern Palearctic and Himalayas. Thailand is fast becoming a very popular destination for international birders as well as hosting a large and thriving Thai birding community that is actively driving conservation awareness in Thailand. 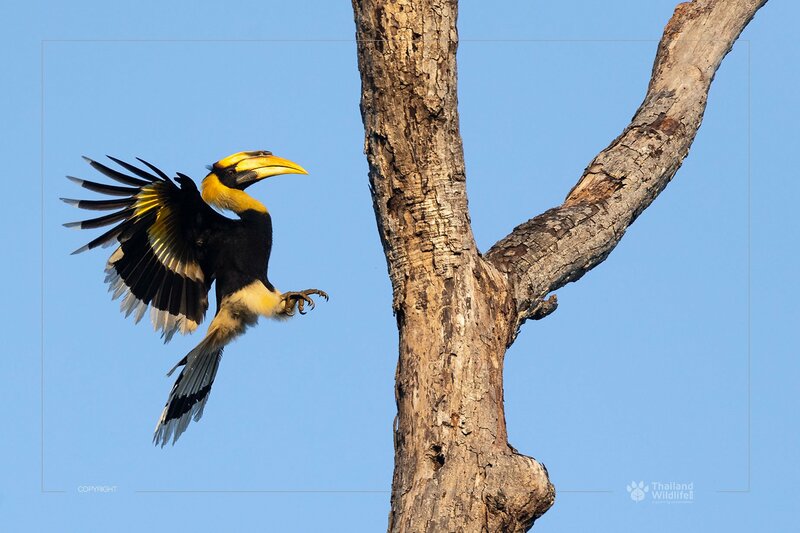 Whether your interests are the birding opportunities Thailand offers or the birds Thailand is host to – our gallery will wet your appetite for more.